I finally finished my crochet sand stitch afghan. It’s larger than a throw and fits a twin size bed. 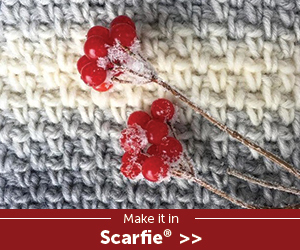 I used Bernat® Home Bundle™, a bulky yarn that combines different colors and textures. I picked up the yarn at Joann’s, but Bernat® Blanket™ is a good substitute (I made my husband a blanket using this yarn). The yarn makes a super soft and cuddly afghan and works up quickly. It’s the perfect gift! Single crochet: insert hook in st, pull up a loop, yo, pull thru both loops on hook. 2. Use Super Bulky yarn weight 6. Wash in cold water at delicate setting. Do not bleach. Dry on a flat surface. Do not iron. Do not dry clean. Block is not needed for this project. ROW 1: 1 sc in 4th ch from hook (counts as sc, ch 1), *ch 1, sk next ch, 1 sc in next ch, rep from * to end of row, turn. ROW 2: ch 2, skip first sc (counts as sc, ch 1), *1 sc in next ch-1 space, ch 1, skip next sc, rep from * to end of row, ending with 1 sc in last ch-1 space of turning ch, turn. ROW 3: Repeat ROW 2 for length. Fasten off yarn; weave in loose ends. Like this pattern? 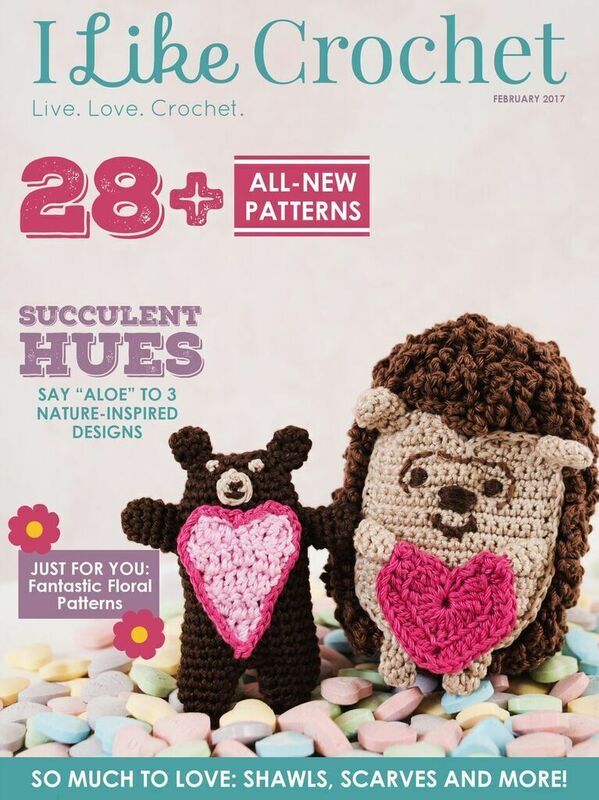 Find more free crochet patterns, e-books, tutorials, and giveaways at All Free Crochet. Hi! I’m new to this but was wondering wondering if row 1 is 1 sc in the 4th ch or the 2nd ch? It’s the 4th ch. It makes a smooth corner. 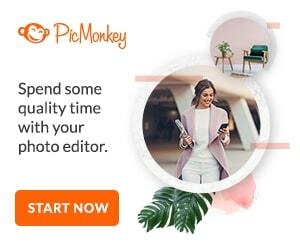 I cant find where the print option is? Select the Share button at the bottom of the post. It will open a new window with many options. The print option is near the top. I’ve seen this stitch with a different name, but just now can’t think what it is. I do know that it works up quickly and is easier than trying to find the top of the stitch to put the hook into each time. Looks good.